Thomas writes, "Shortly after closing a post-election special session to fund relief for counties afflicted by flooding from Hurricane Matthew or mountain wildfires, North Carolina GOP legislative leaders announced a second special session to begin the same day with an open agenda. The docket was filled with 21 House bills, some of which stripped Democratic Governor Elect Roy Cooper of substantial control over the executive branch. This is a coup attempt, an effort to undermine the results of a highly scrutinized election." Also worth noting: these things cost North Carolina taxpayers $42,000 per day. Assuming the session extends into tomorrow, that's $42,000 (or $84,000, if this session lasts until Friday) that could be going towards direct assistance for people affected by Hurricane Matthew; Senator Angela Bryant argued for more money dedicated to this during committee and floor speeches this morning. Rep. Larry Hall said in a press conference that it's his understanding that the Senate and House are having a joint caucus meeting right now to put together an omnibus bill. Hall also said that whatever we come out of here with, would almost assuredly result in a court battle; Rep. Darren Jackson said he'd file a constitutional protest of the entire session itself. "In the days of 1898, they had something called the Wilmington riots," Hall said. "In those days, it was by physical violence. We're in a new era today where the vote of the people of North Carolina is sought to be rendered meaningless by elected officials that are using legislative tactics. This is as serious as it gets in the history of North Carolina." 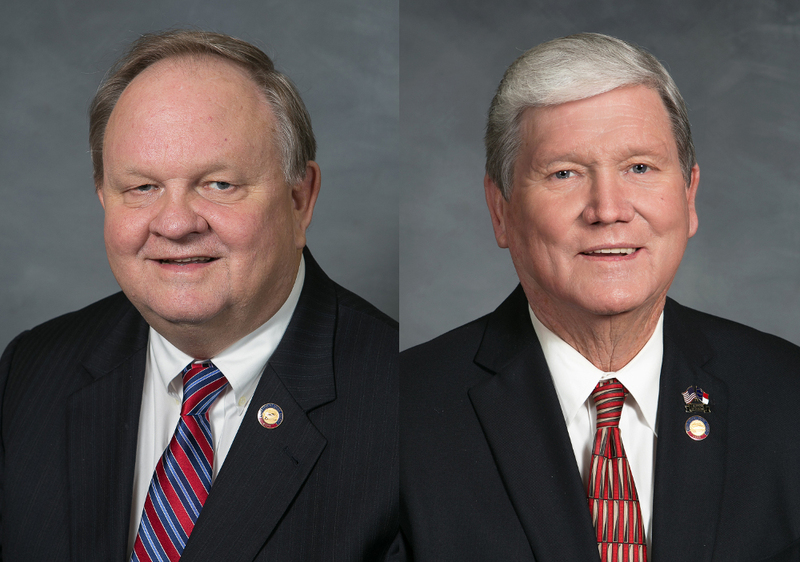 Special Session Part II: "This Is as Serious as It Gets in North Carolina"